At GS, Inc. we believe that quality, experience, and service are the keys to success. Producing high quality labels, cards and continuous feed film is our primary focus. The GS team brings skill and knowledge to every facet of the production process, delivering results that clients can count on to perform. 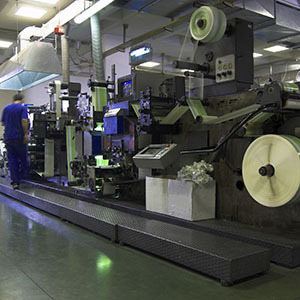 Changes in the print industry have been plentiful over the past 20 years. Investing in new technologies is an important part of how we support our clients. From in-house plate-making and special effects to the addition of digital printing we continue to move with the times in order to provide state-of-the-art options. For over 20 years, GS, Inc. has been using our know-how and expertise to provide prime labels to discerning clients. Our team can support print needs from startup to mass distribution. 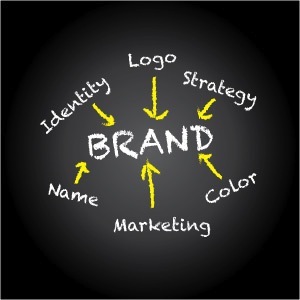 Collaborating on all aspects of the process, we work to ensure your labels will define your brand. At GS, Inc. we take service personally. From pre-press to final production, clients are informed and consulted every step of the way. 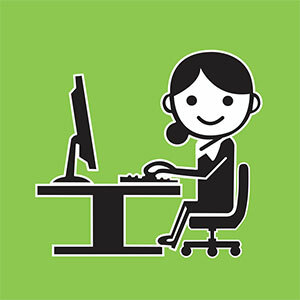 Our team members are familiar with every account and multiple points of contact are available to ensure answers are provided quickly.